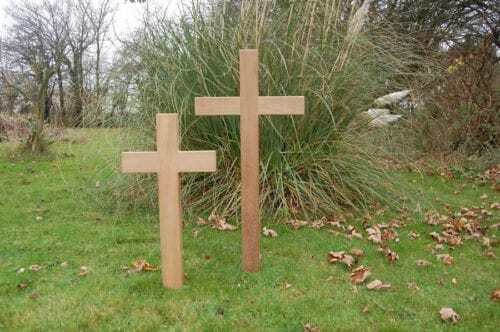 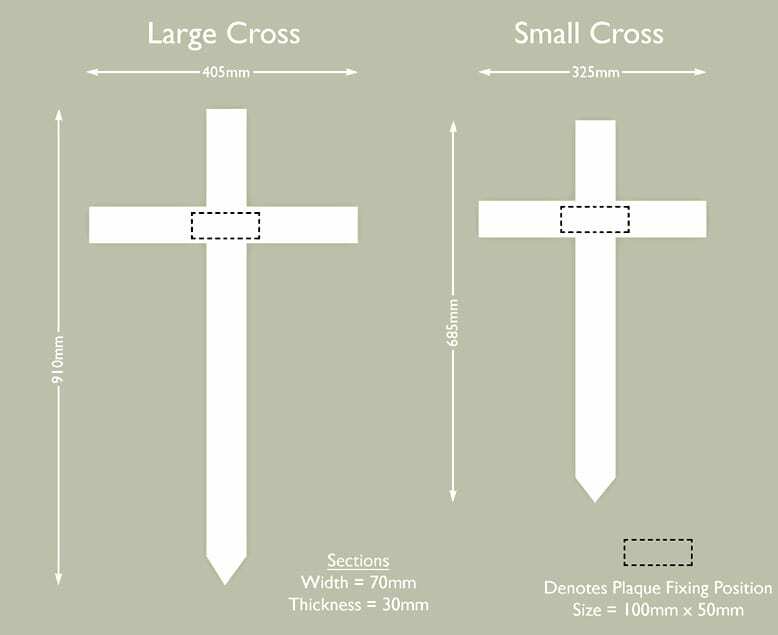 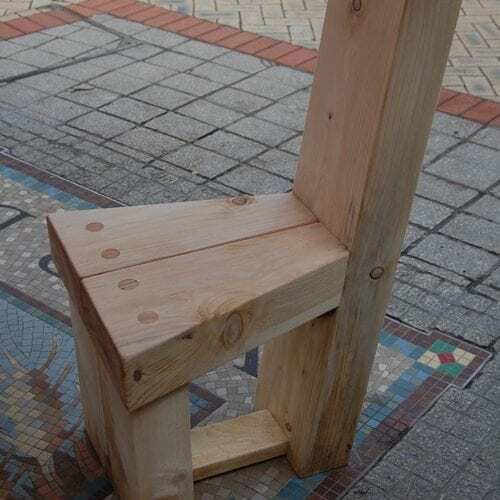 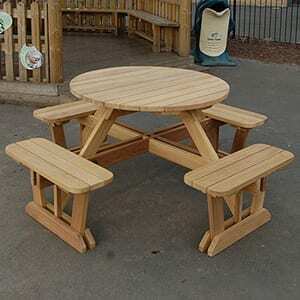 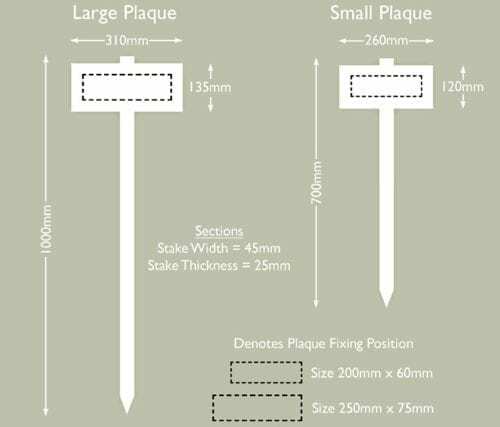 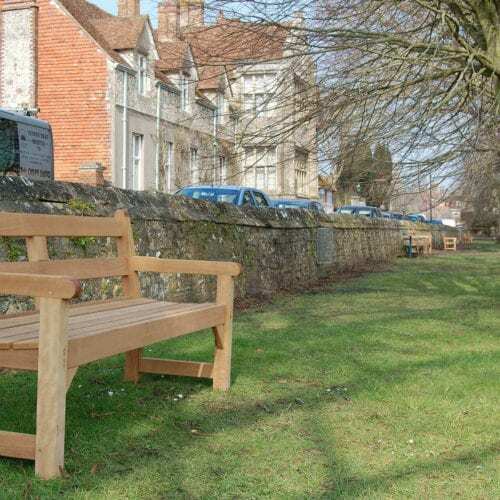 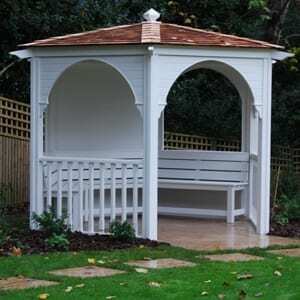 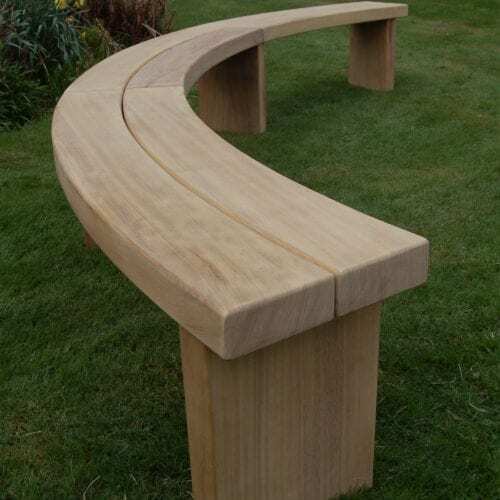 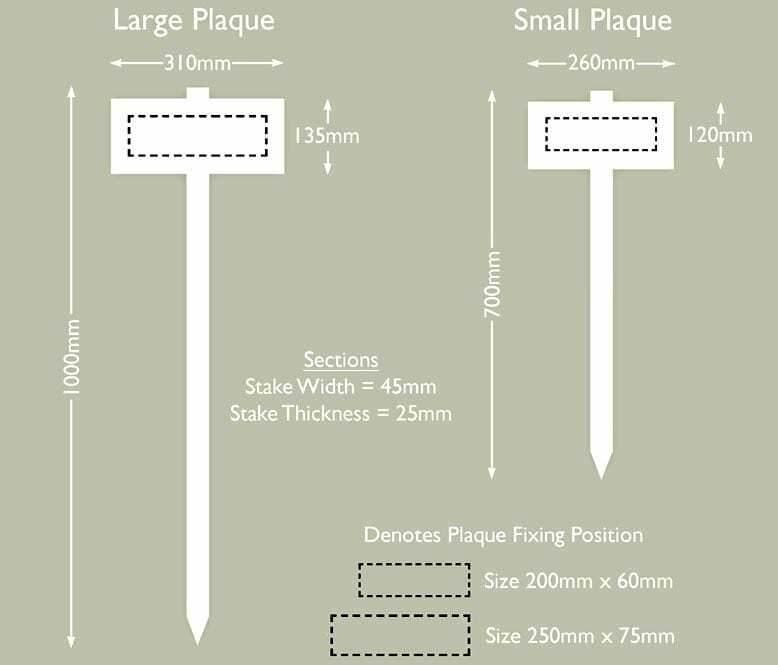 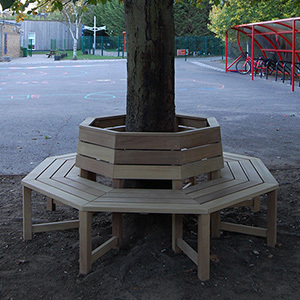 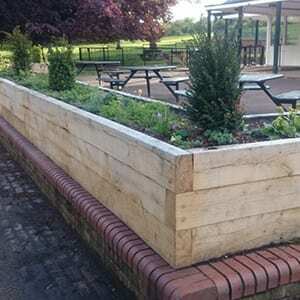 Our range of crosses are available in two different sizes, however they can be made to any specification or requirement. 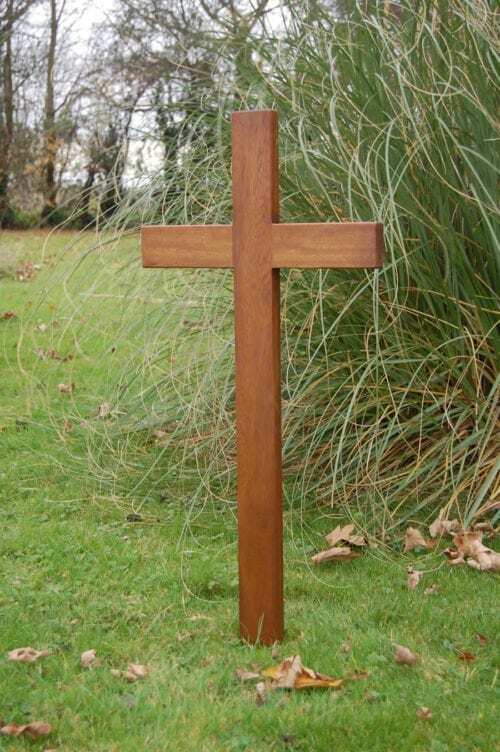 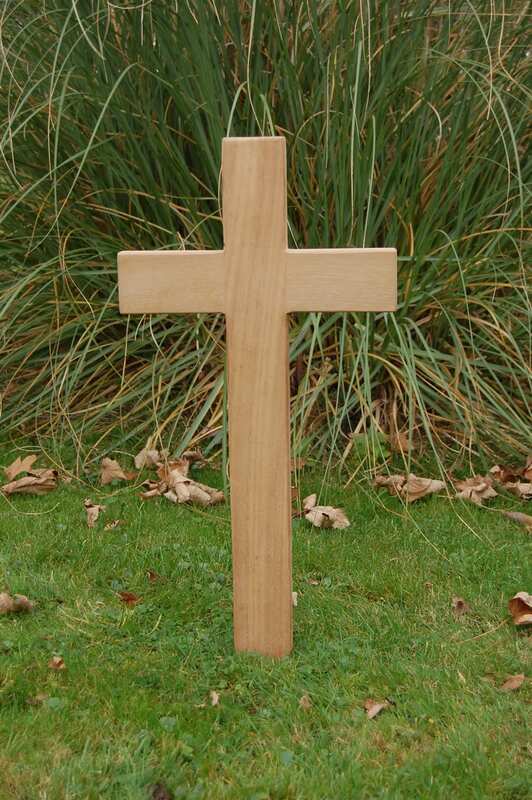 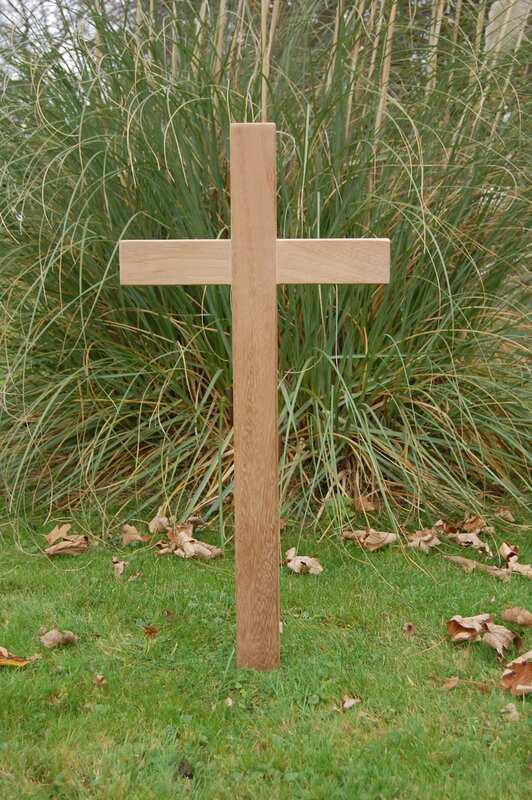 Ideal for memorial purposes our unique crosses can be supplied with lacquered brass or stainless steel engraved plaques. Inscriptions carved directly onto the cross are also available. Either machine carved inscriptions or plaques in lacquered brass or stainless will enhance our full range of crosses . 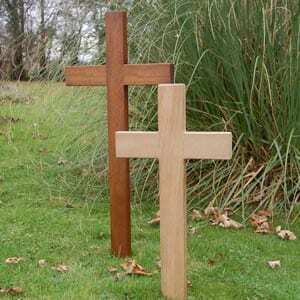 Our crosses are produced from Iroko (Chlorophora excelsa) that is sourced from West Africa.